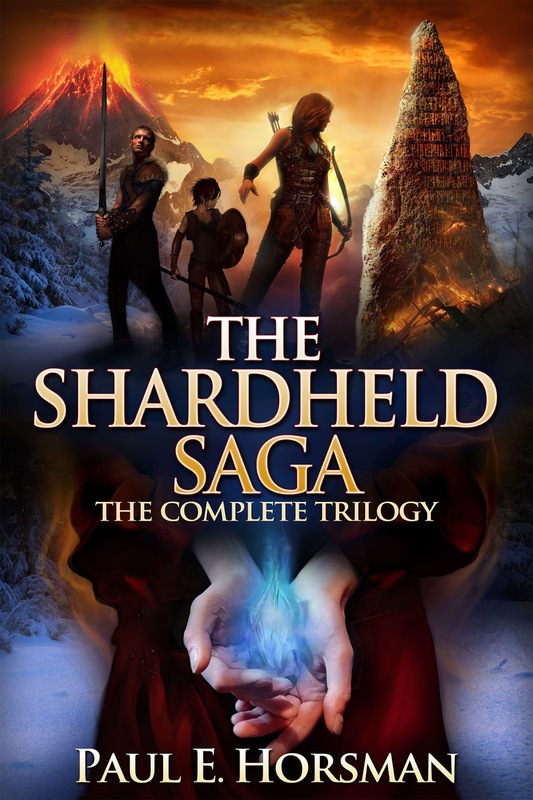 YA Bound Book Tours: Blog Tour Kick-Off: The Shardheld Saga: The Complete Trilogy by Paul E. Horsman! 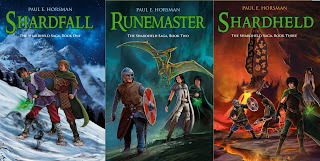 Blog Tour Kick-Off: The Shardheld Saga: The Complete Trilogy by Paul E. Horsman! YA Bound Book Tours is organizing a Blog Tour for: The Shardheld Saga: The Complete Trilogy by Paul E. Horsman. This tour will run from February 15th to 19th. Check out the tour schedule below. 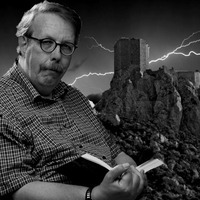 Paul E. Horsman (1952) is a Dutch and International Fantasy Author. Born in the sleepy garden village of Bussum, The Netherlands, he now lives in Roosendaal, a town on the Dutch border with Belgium. He has been a soldier, salesman, scoutmaster and from 1995 teacher of Dutch as a Second Language to refugees from all over the globe. Since 2012, he is a full-time writer of epic light fantasy adventures for Y.A. and older. His works have been both trade published in The Netherlands, and self-published internationally.